Help us build an exceptional experience for the best fans in baseball. There's only one Cardinals baseball, and our team is dedicated to excellence - both on and off the field. Working with us means you're ready to tackle exciting challenges in the sports business world with poise, confidence, and tenacity. The St. Louis Cardinals are an American professional baseball team based in St. Louis, Missouri. 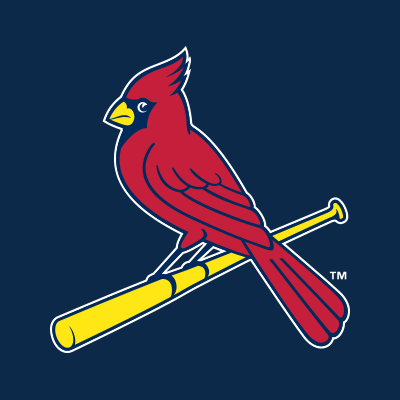 The Cardinals compete in Major League Baseball (MLB) as a member club of the National League (NL) Central division. 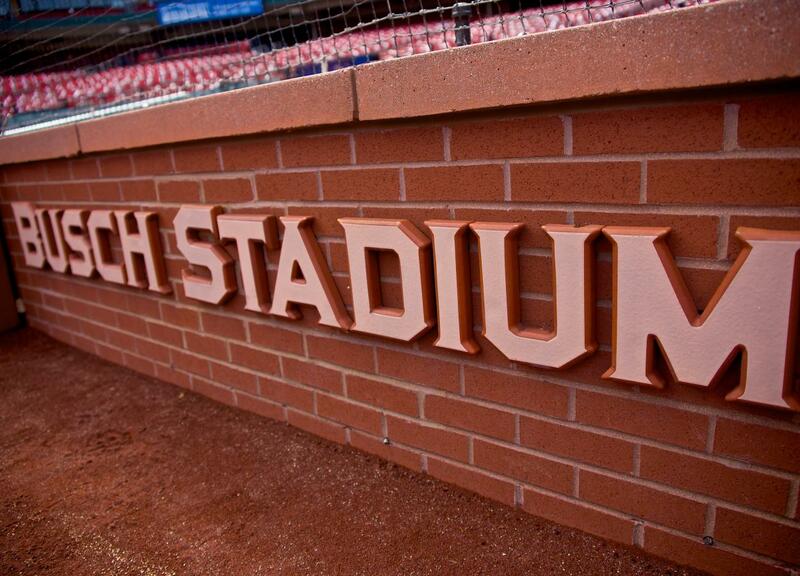 Busch Stadium has been their home ballpark since 2006. With origins as one of the early professional baseball clubs in St. Louis, entrepreneur Chris von der Ahe purchased a barnstorming club in 1881, then known as the Brown Stockings, and established them as charter members of the American Association (AA) the following season. Upon the discontinuation of the AA, St. Louis joined the NL in 1892; at that time, they were called the Browns and the Perfectos before they were officially renamed as the Cardinals in 1900. 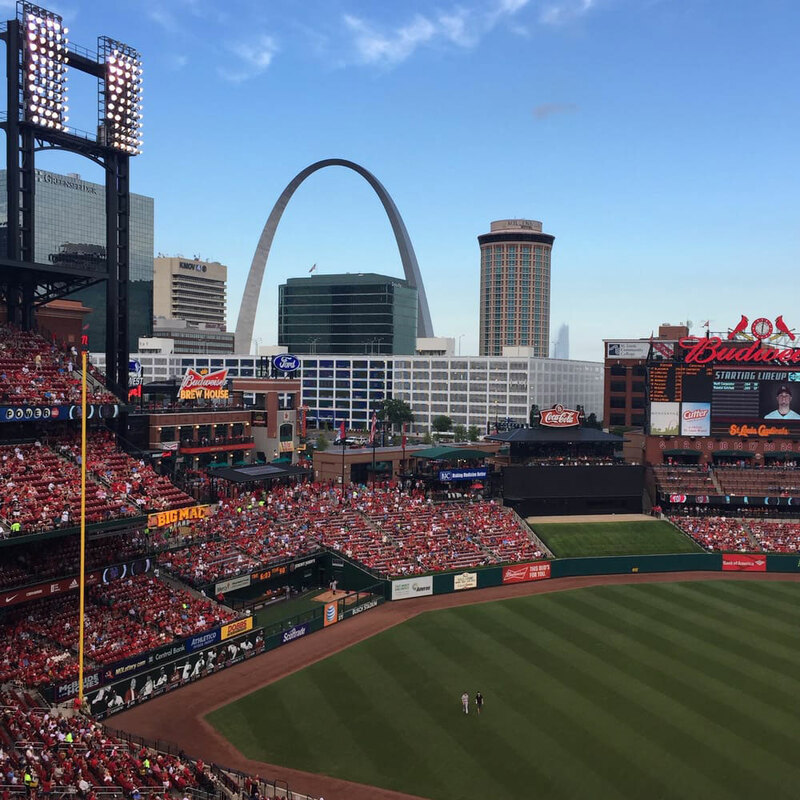 One of the most successful franchises in baseball history, the Cardinals have won 11 World Series championships, the second-most in Major League Baseball and most in the National League. Their 19 National League pennants rank third in NL history. In addition, St. Louis has won 13 division titles in the East and Central divisions. While still in the AA, St. Louis won four league championships, qualifying them to play in a forerunner of the World Series. They tied in 1885 and won outright in 1886, both times against Chicago, in the first meetings of the Cardinals–Cubs rivalry that continues to this day. Cardinals achievements that have impacted MLB and sports in general include Branch Rickey's pioneering of the farm system, Rogers Hornsby's two batting Triple Crowns, Dizzy Dean's 30-win season in 1934, Stan Musial's 17 MLB and 29 NL records, Bob Gibson's 1.12 earned run average (ERA) in 1968, Whitey Herzog's Whiteyball, Mark McGwire breaking the single-season home run record in 1998, and the 2011 championship team's unprecedented comebacks. The Cardinals have won 105 or more games in four different seasons and won 100 or more a total of nine times. Cardinals players have won 20 league MVPs, four batting Triple Crowns, and three Cy Young Awards. Baseball Hall of Fame inductees include Lou Brock, Dizzy Dean, Bob Gibson, Whitey Herzog, Rogers Hornsby, Joe Medwick, Stan Musial, Branch Rickey, Red Schoendienst, Ozzie Smith, and Bruce Sutter. 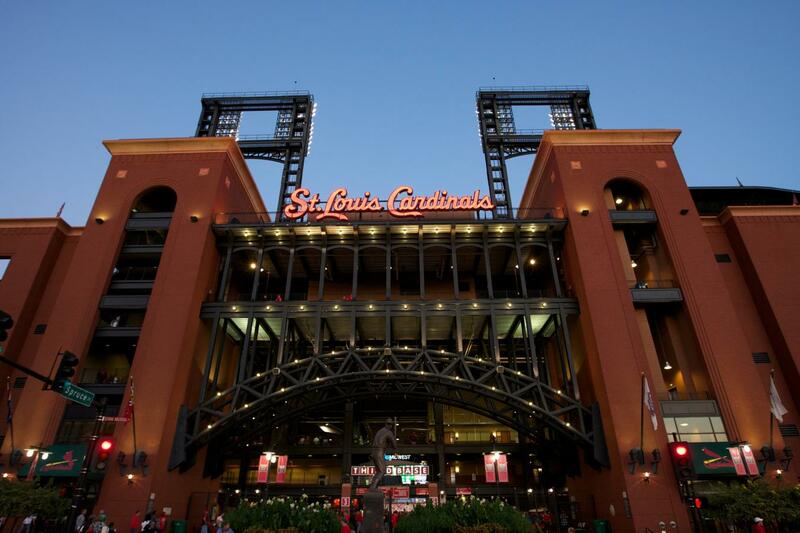 In 2017, Forbes valued the Cardinals at $1.8 billion, making them the 7th-most valuable franchise in MLB; their revenue the previous year was $310 million and Operating income of $40.5 million. Since their purchase in 1995, owner William DeWitt, Jr.'s investment group has seen enormous growth from the $147 million purchase price. John Mozeliak is the President of Baseball Operations, Mike Girsch is the general manager and Mike Matheny is the manager. 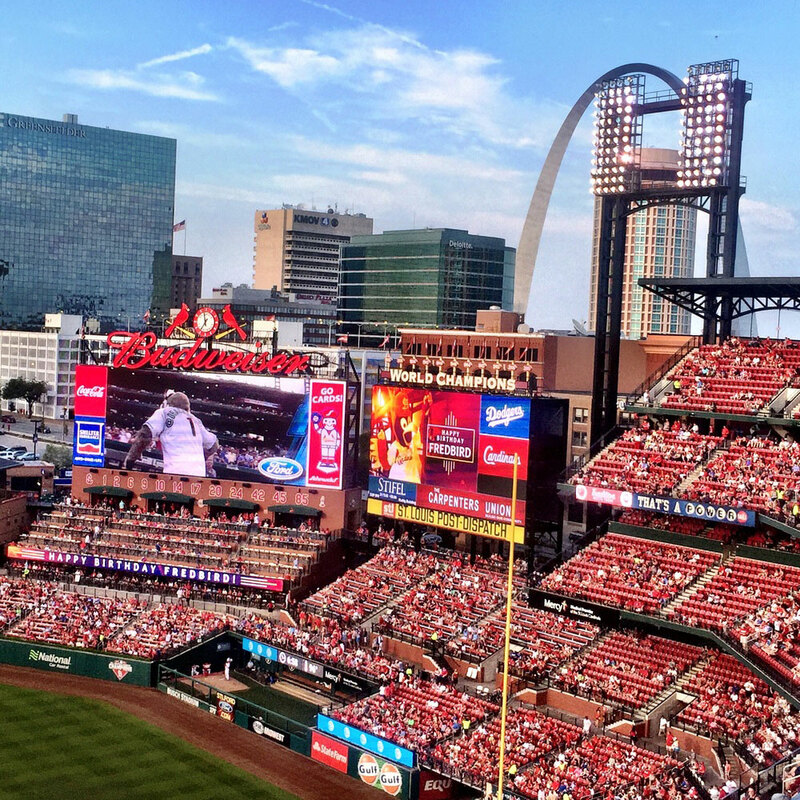 The Cardinals are renowned for their strong fan support: despite being in one of the sport's mid-level markets, they routinely see attendances among the league's highest, and are consistently among the Top 3 in MLB in local television ratings.